The 2018 Everest climbing season has just finished and by most accounts was a remarkable success. The mountain initially held its ground and threw vicious salvos of harsh weather at those gathered at both the Nepali and Tibetan basecamps, but eventually relented and opened its doors to welcome a record number of climbers to its summit. Patience is one of the most important climber’s virtues. Success breeds success and already we are getting a steady stream of enquiries for the 2019 season. A majority are of the “what’s involved” variety but some are of the more personal “do you think I am ready” variety. Both questions receive a similar answer. The answer to this question does not need to be that long-winded. What’s involved is probably the toughest thing you will ever do and you will need to be in the best shape of your life to do it. And with this, we don’t just mean fit as in being able to lift a medicine ball 20 times or spending 3 hours every day on a rowing machine. These are great but count for little when confronted by the ladders in the Khumbu ice-fall or the second step on the north-east ridge. With best shape of your life, we mean mental as well as physical strength – and this can best be built through experience. 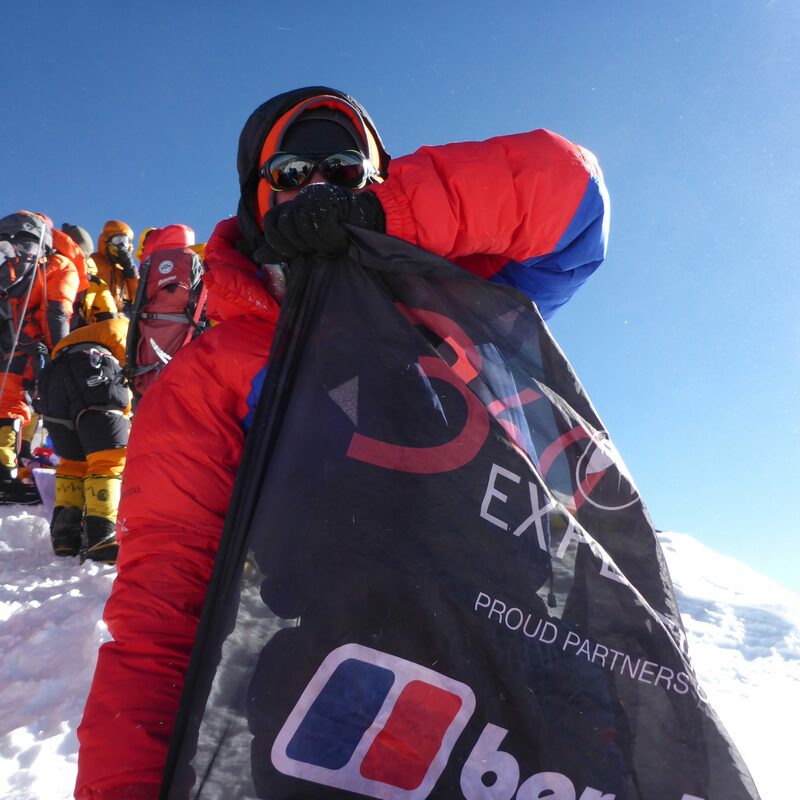 As an absolute minimum pre-requisite, we advocate having partaken in multiple expeditions such as Mera Peak, Denali, Aconcagua, or Spantik as a build-up prior to heading to Everest. It is even better to replicate this expedition by going on another 8000-metre peak first as elements such as extreme altitude, use of oxygen, extended time away, practical use of specialist climbing equipment, camping and cooking equipment and the general rigours of expedition life that involves a lot of patience and needs to be experienced and properly learnt so to make your Everest ascent enjoyable and not a daunting struggle. 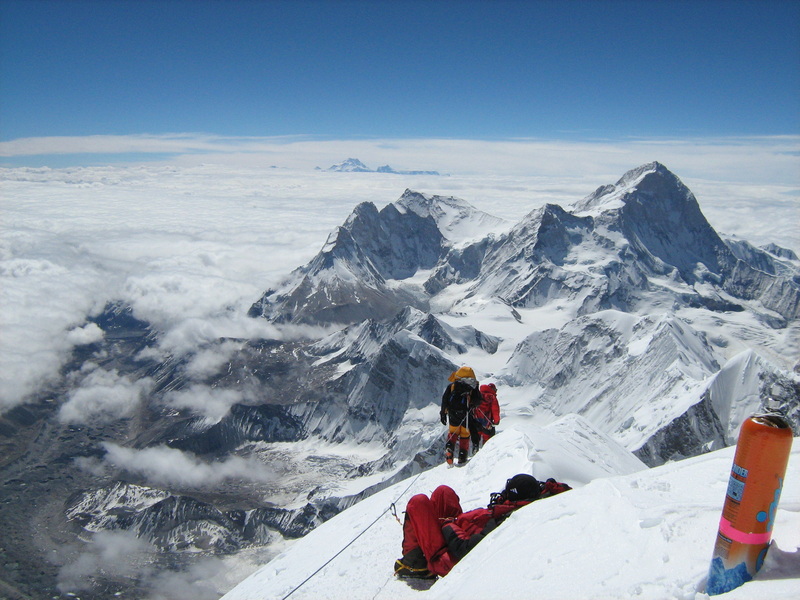 Cho Oyu is a perfect 8000-metre to climb before Everest and one we offer yearly. 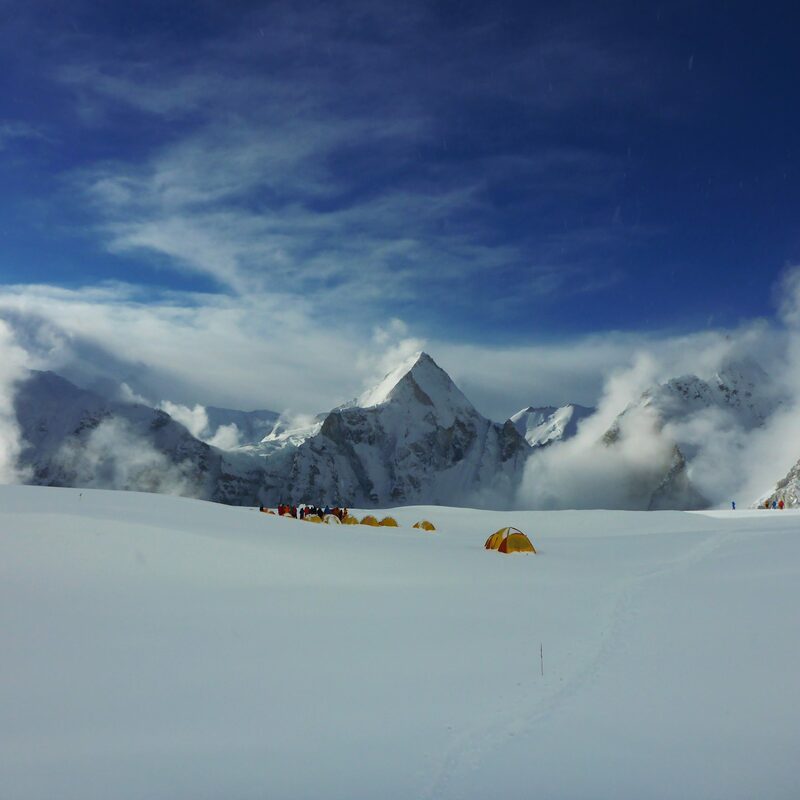 For the next Everest season, April – June 2019 we will be conducting an expedition to the North-Side of Mount Everest. This has been well received and created a lot of interest and we have a diverse team forming. The next question once our pre-requisites have been taken on board and actively achieved is; “which route will give me the best chance of summiting”. Once climbers reach this stage in their climbing career they will have studied both options intently and weighed up their own fitness and climbing experience against the two most popular routes on the mountain, North or South. 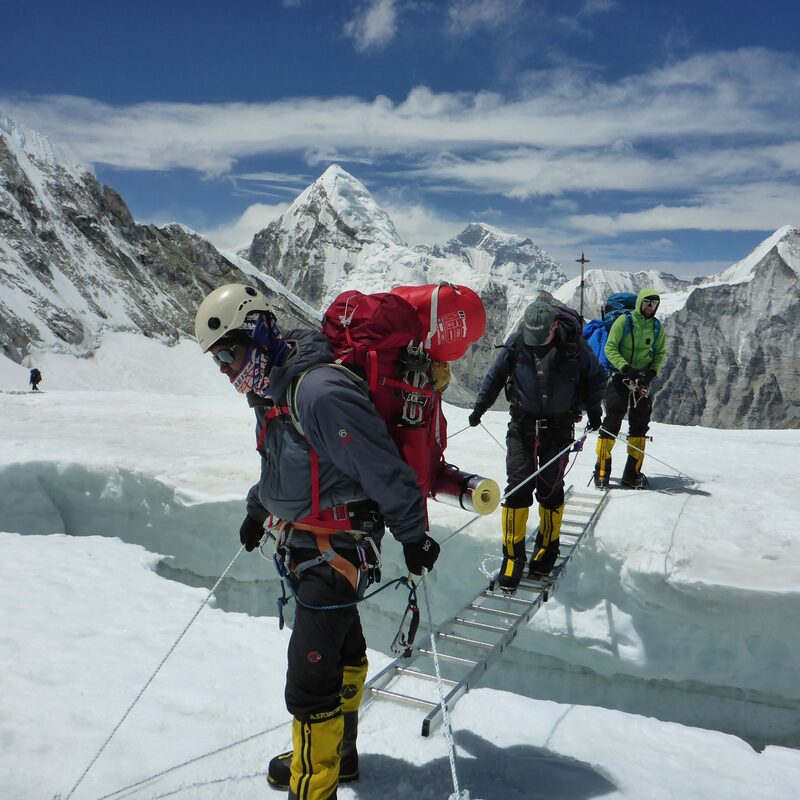 Following is a summary of the main points to consider by well-known Everest chronicler Alan Arnette. Both are different, and both offer you a very different experience. Everest each year is climbed by a wide variety of people. Motivation and reasons differ but each is striving to fulfil the same dream; to stand on top of the world. From my own experience of climbing the mountain I have learnt that nothing beats being there. The vast physical presence of this incredible mountain is utterly over-powering and creates an aura which transcends all the arguing and bickering about rubbish, sponsorship, ethics, style and crowds. Once confronted with the greatest mountain on our planet in person there is no denying its awesome power and majesty. I have always felt it a privilege to be there and to attempt its remote summit. A privilege which I know I have earned through meticulous preparation, training and a 30 year long climbing apprenticeship. The view from the top is unbeatable. If you would like to see more photos then why not jump on to the Everest Gallery. We hope the above information helps you in your preparation if considering this challenge and we are at hand to help you realise this worthwhile ambition and if you feel ready for 2019 do not hesitate to give us a ring and I will happily come and meet in person to look at the objective with you.